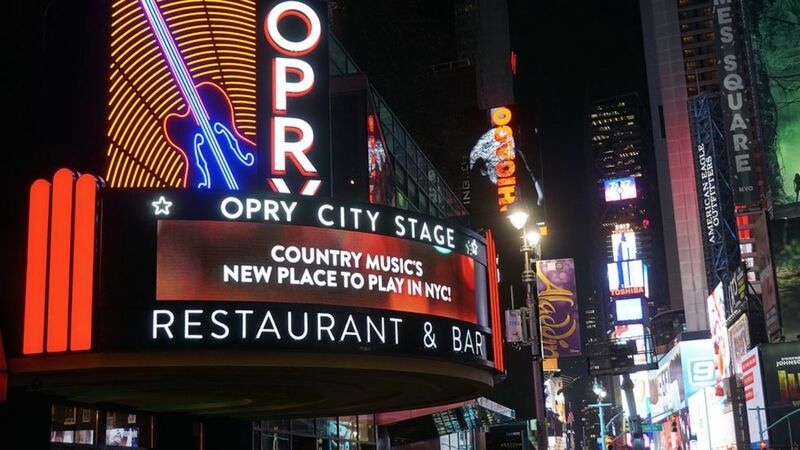 Get Americas announce you the opening of Opry City Stage in NYC. 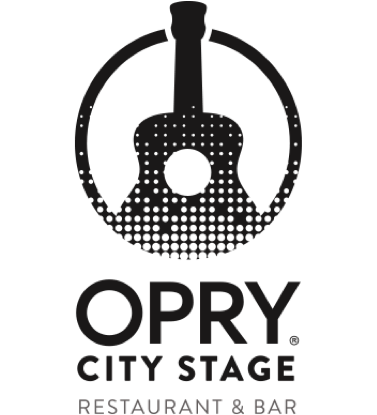 Opry City Stage is New York City’s home for country music and culture, with good food and good times rooted in the South and served up in Times Square for the millions who come to New York City annually. 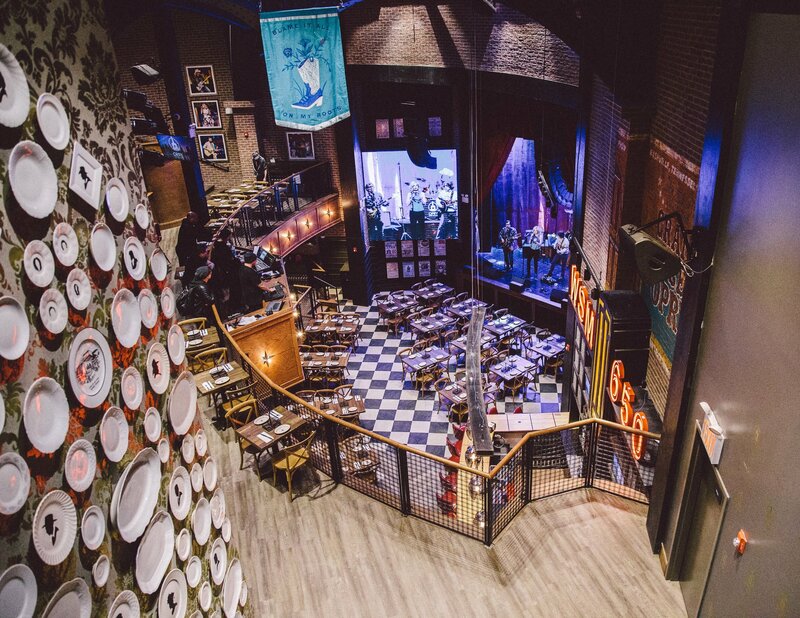 Throughout the venue’s four floors, guests will enjoy the sights and sounds of Nashville’s Grand Ole Opry, including never before seen photographs capturing nine decades of unforgettable Opry moments, artifacts from the Opry Archives documenting the near-century story of the radio and stage show, one-of-a-kind art pieces, and more. The Opry City Stage can host until 500 persons for a seated dinner, a spectacle or other. 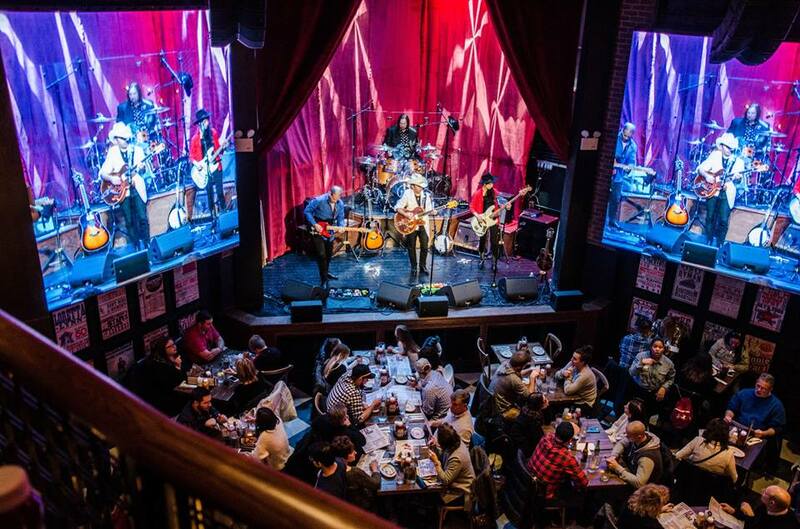 This is the place to be in NYC!